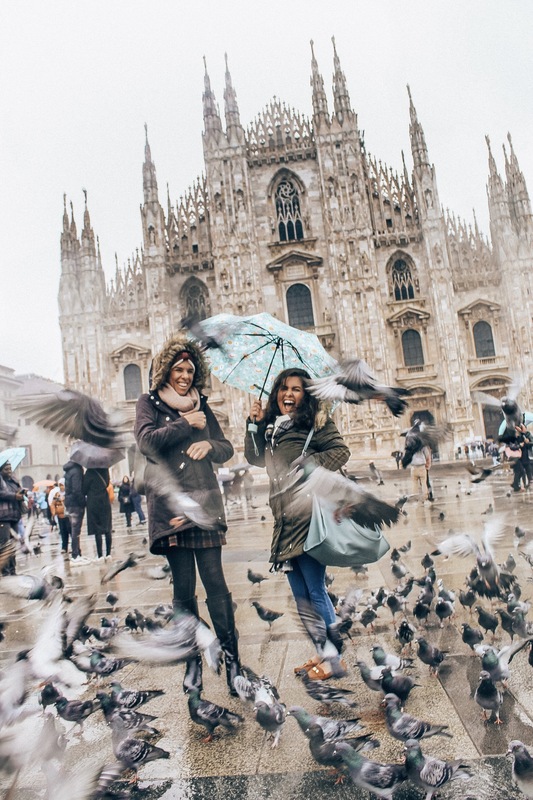 While there are plenty of beautiful beaches and mountain terrains to be explored throughout many other cities and regions in Italia, a trip to the bustling metropolis of Milan isn’t one of them (spoiler alert: that’s the city’s biggest charm). 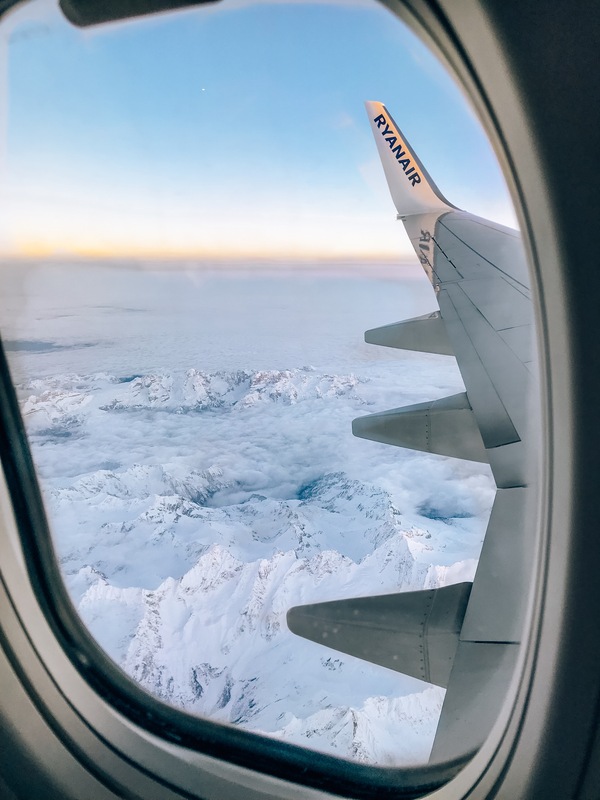 From Prague, it’s a quick 1 hour 15 minute flight — direct through Ryan Air starting at 19 Euros, but one can find affordable flights from most major cities. 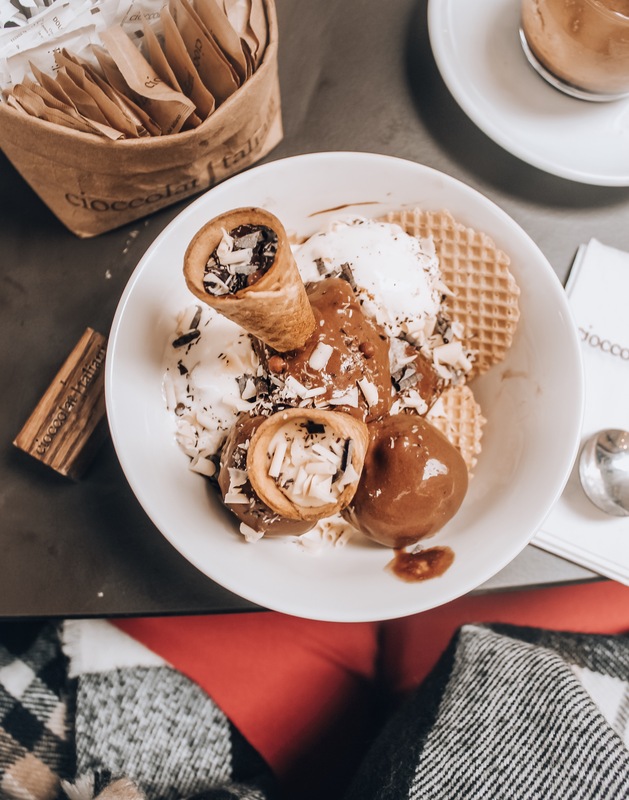 Of course, one could easily travel a couple hours south to the seaside cliffs of Cinque Terre, or take a day trip a few hours north to the Swiss region of Ticino, but this post pays homage to to all things Milano (including gelato…all the gelato). 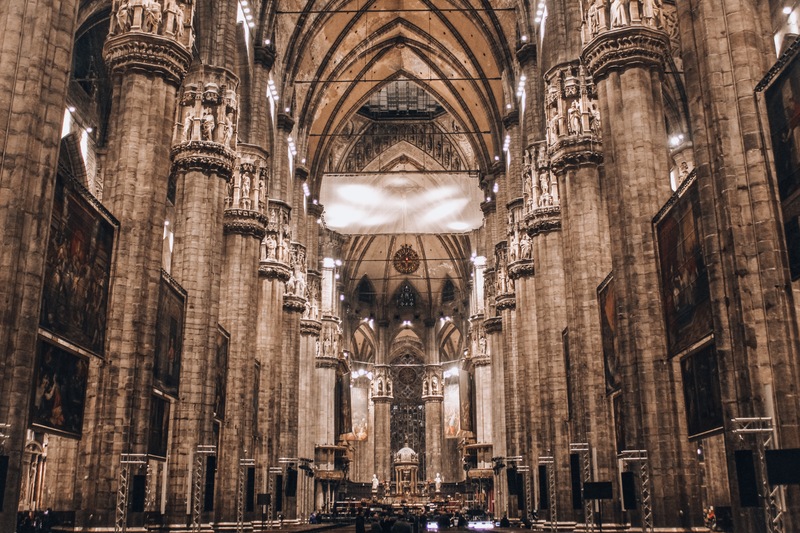 Even with its gritty exterior, Milan is home to some of the most romantic and majestic art museums, shopping galleries, and historical churches in the world. Read below to learn more about where to eat, where to stay, and where to spend time sightseeing for both short and longterm visits. A two-minute walk from Milan’s Central Train Station, one will discover the Ostello Bello Grande hostel. Upon entering the lobby, laughter and piano tunes fill the air, making it easy to see why it’s been consecutively voted as the top hotel chain in the world on Hostelworld.com. The scent of fresh pasta wafts through the air and glasses filled with chilled pinot grigio are passed around freely like tiny Christmas gifts (a complimentary glass is given to everyone upon check-in). After bags are taken and stowed, guests are led around to the other side of the lobby where a full-service bar and complimentary Italian family-style buffet await. Fresh breads, cheeses, fruits, veggie dips, and a variety of pasta dishes are all made available for the Ostello Bello Grande guests every night. After meaningful conversation with other travelers and a round or two or three of plates, guests are shown to their rooms. 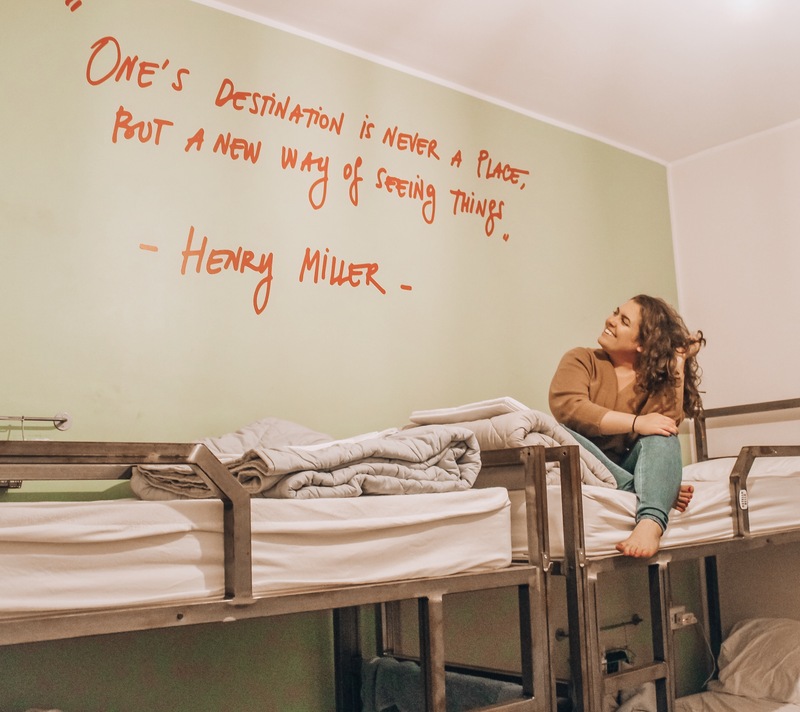 The hostel offers numerous options for accommodations based on whether or not a traveler wants to meet and mingle, or simply enjoy peace-and-quiet after a long journey. To get the full hostel experience, it is recommended that guests book an 8-bed room or larger with a shared bathroom. However, 6-bed, 4-bed, and private suites that fit up to two people are also available. The beds are comfortable and the perfect, standard size for one person. Each bed area contains an overhead lamp for nighttime reading and a lock-and-key pull-out bin for storing belongings under the bed (locks are provided by Ostello Bello Grande but guests can also bring their own). Quiet time in the living quarters begin at 10pm each night but the festivities continue in the lobby for those who prefer to stay up and take advantage of the 24-hour full-service bar or the upstairs rooftop terrace. Hammocks that provide panoramic views of Milan lay waiting for weary travelers looking for a cat nap, but that’s not all. Ostello Bello Grande also offers guests a 24-hour quiet room to read, take a nap, or simply relax with one of the many complimentary snacks they provide in their rooftop kitchen just across the hall. These “snacks” also include an assortment of pasta, muffins, cookies, and crackers. Grab a few for a late night nibble or on the way to the airport or for a day of exploring! Just as with any hostel, if privacy is a necessity, it’s best to book a private room at least two to three months ahead of your visit. 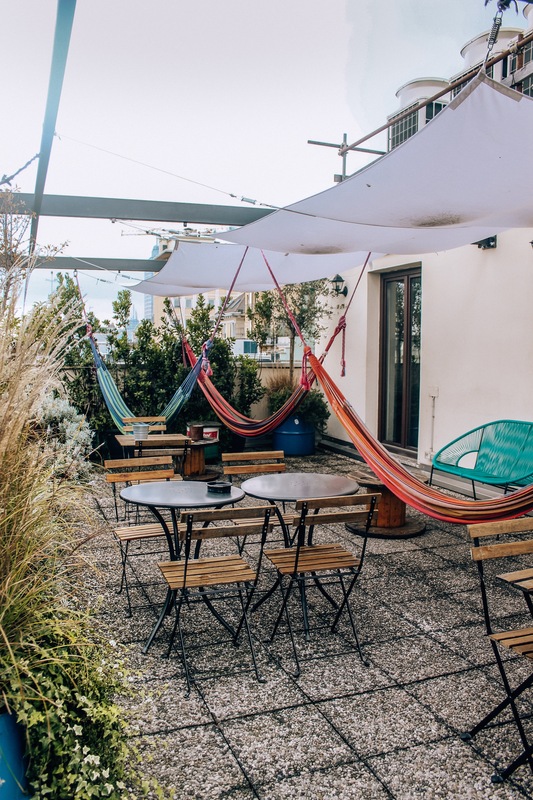 But, if some slight noise (or snoring) is tolerable, hostels are a safe and affordable option that saves travelers money and is a great way to meet new friends. To book directly, visit https://www.ostellobello.com/hostel/ostello-bello-grande-railway-station-milan/. P.S. – Take advantage of the daily buffet breakfast in the lobby (same place where they serve dinner each night)! 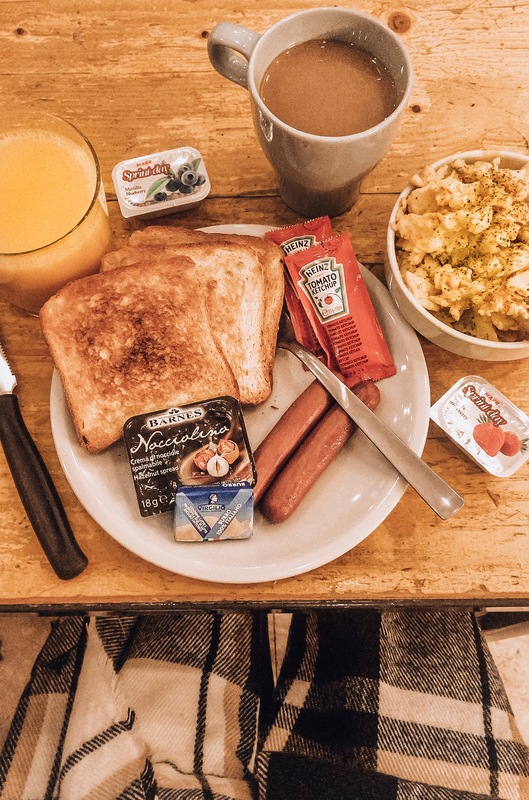 Fuel up on fresh coffee, scrambled eggs, Wien sausages, and pastries. 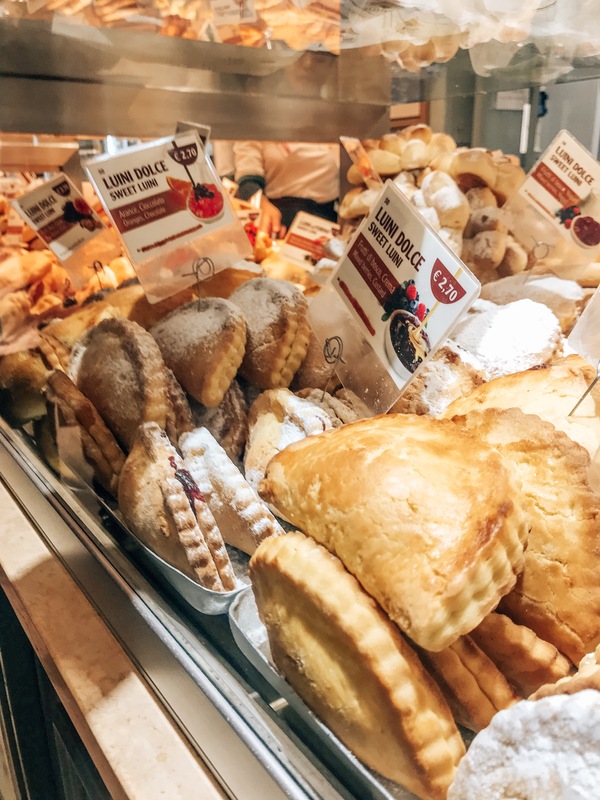 Empanadas are not a cuisine strictly reserved for Central and South American cultures — Italy has its own version and they are equally as delicious. Luini’s is one of the most well-known and historic panzerotti (empanada) joints in Milan. This lunchtime favorite serves up fried and baked pizza dough pockets stuffed with a variety of cheeses, meats, veggies, and sauces such as salami, ham, local tomatoes, olives, and locally sourced mozzarella. 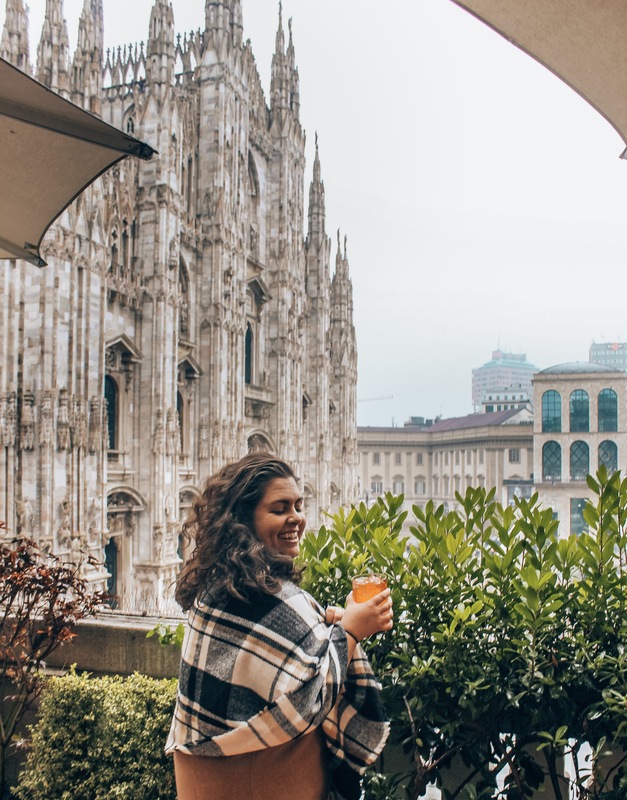 It’s never a trip to Italy without an afternoon aperitif, and any visit to Milan must include a stop into one of its most infamous cocktail bars: Terrazza Aperol. Decked out and dazzling, the full restaurant and terrace bar is located just steps from the Duomo Cathedral. The decor inside the restaurant itself perfectly reflects the look — and taste — of the cocktail itself. 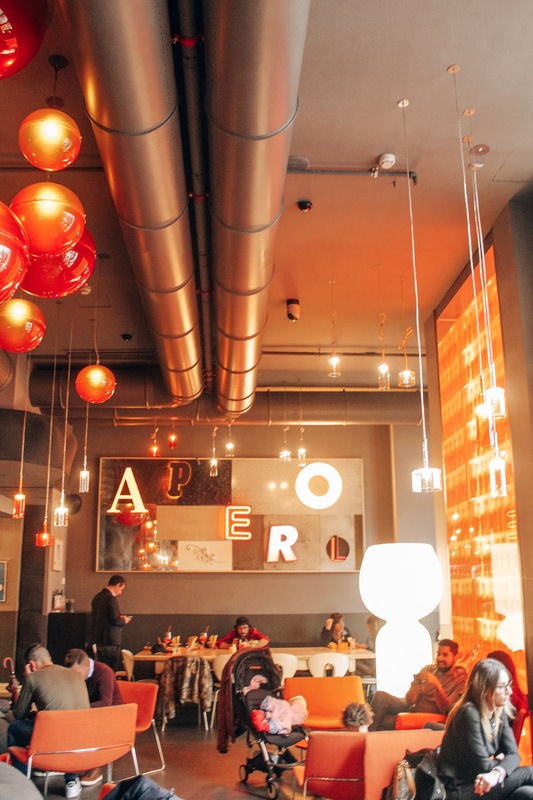 Bubbles and bright shades of orange adorn the walls, furniture, and light fixtures. 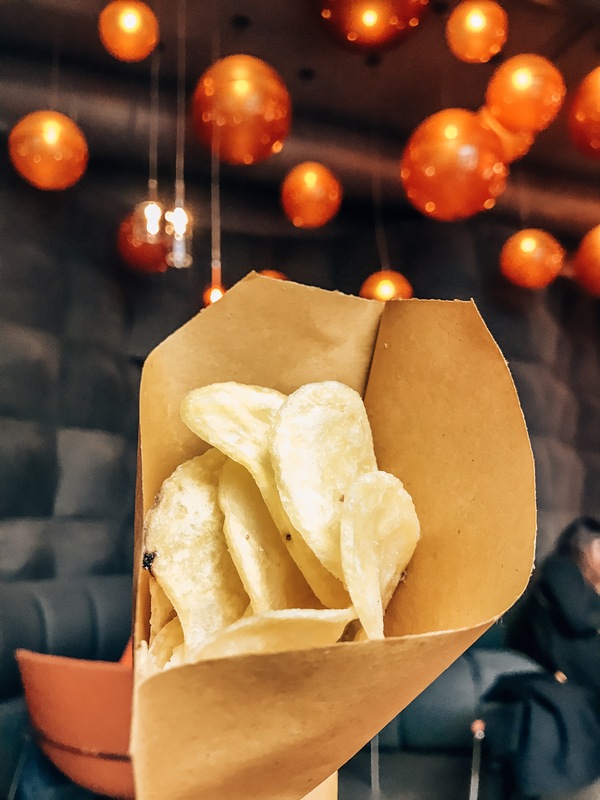 Mini sandwiches and paper cones of crispy salted potato chips accompany any cocktail purchase making it the quintessential aperitif experience (the potato chips are fried in sunflower oil for those wondering). Local and global cuisines are also available for lunch and dinner, but it is recommended to call ahead to make a reservation during the spring and summer months as the terrace overlooking the Duomo becomes very crowded after noon each day. Recommended cocktails are the “Contessa” with Aperol, prosecco, orange juice, and grapefruit juice, and the the classic “Campari Spritz” with Campari, Cizano prosecco, soda, and topped with fresh fruit. For those who can’t decide between a burger or sushi for dinner, there is a place that can easily cure an indecisive appetite: Matcha Cafe. 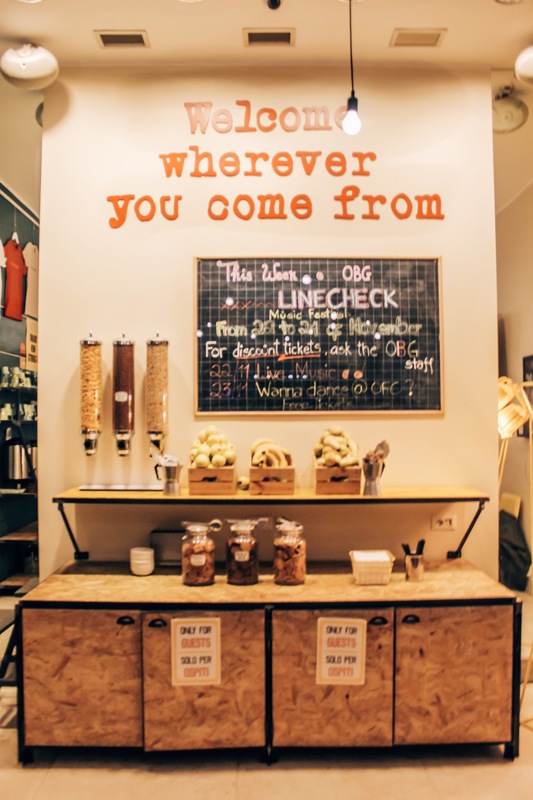 One of Milan’s most innovative and recently opened cafes sits in the heart of the city’s booming international food scene. Serving up famous powdered Japanese tea (pictured above), avocado toast, and assorted cakes and cheesecakes, it has become well-known among locals and travelers alike for it’s unconventional food and beverage menus. 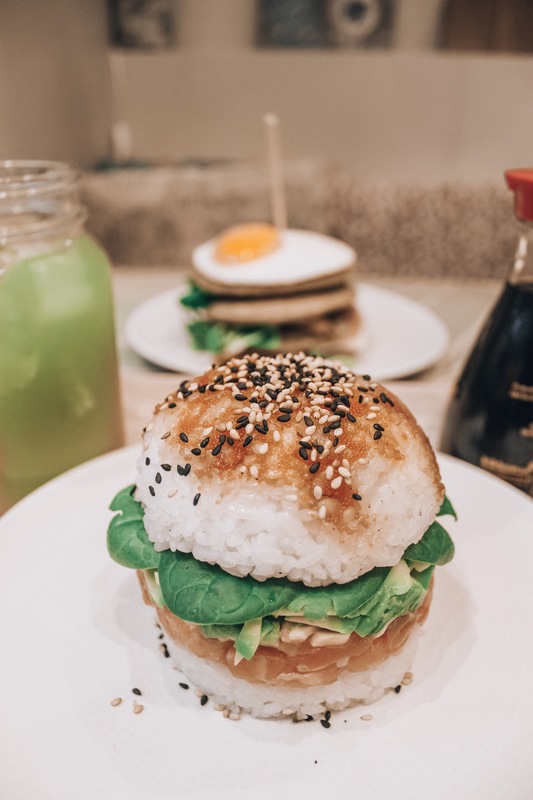 A favorite of these menus is the “sushi burger” made with a diner’s choice of rice or avocado bun, and stuffed with fresh salmon, bib lettuce, fresh cucumber, and stuffed with toasted sesame seeds. Drizzle with low sodium soy sauce and pair with a matcha Aperol spritz (it’s bright green!) to round out the flavours. 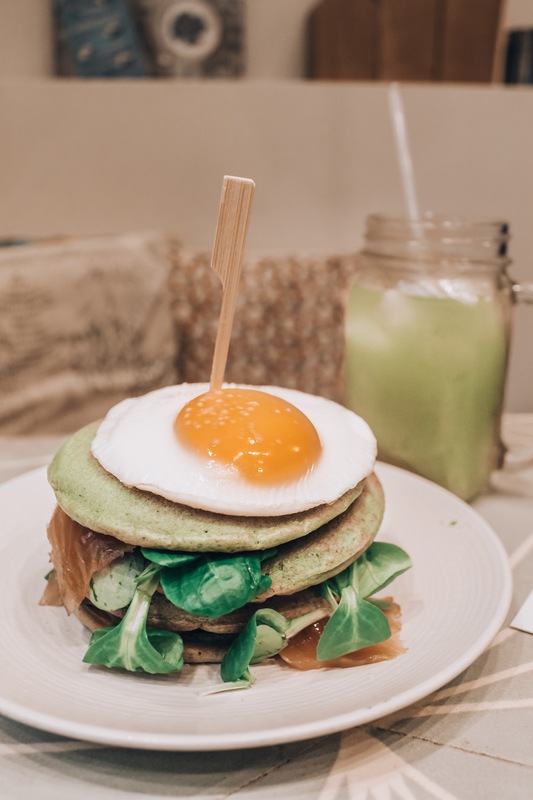 Another recommended menu item are the savoury or “tasty” matcha pancakes with lox, chive cream cheese, and topped with a fried egg. Can’t make it to Venice? Don’t worry. Milan’s Naviglio Grande Canal is a solid backup choice. This manmade river spans 50km and makes for a relaxing mid-day stroll down it’s storied streets. 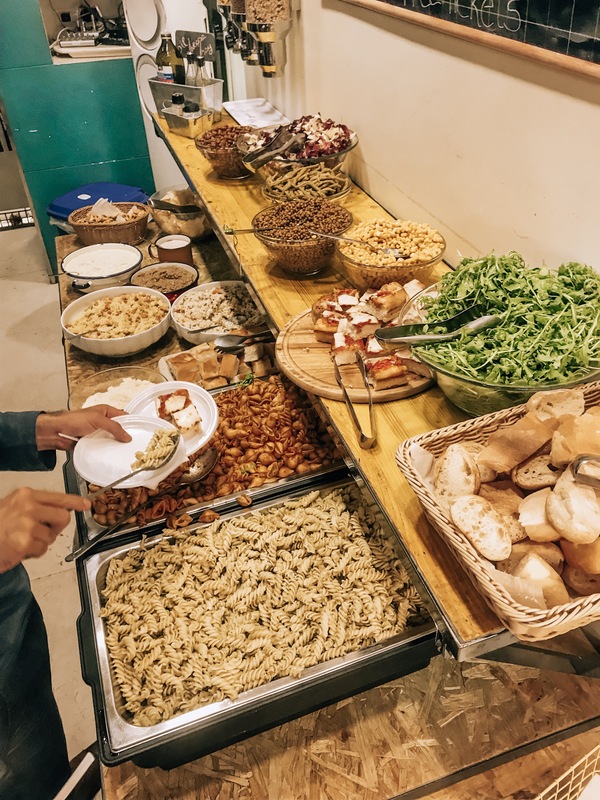 Bustling with authentic Milanese cuisine (hello, gelato and gazpacho! ), it also provides access to art studios, boutiques with handmade jewellery, and outdoor markets on select days. Pro tip: Walk both sides of the canal for as long as possible using the bridges at both ends to cross over the river. Make stops at Sabbia D’oro for fresh crab linguini followed by La Gelateria for dessert (the gelato below is from Amarino which is also located on the canal). The most popular attraction at the Duomo is the rooftop, boasting 360 degrees views of the city. Accessible by stairs or elevator (for an additional cost), take in the cathedral’s golden spires and views of the snow-peaked Swiss Alps on clear days. With my friend Nina, a fellow travel blogger from the blog, A World of Dresses. You can find her on Instagram at @aworldofdresses! Tickets for entry and for rooftop tours can be purchased online ahead of your visit or on site at the Cathedral. If purchasing on-site, be prepared to wait at least 10-15 minutes in the que depending on the time of day. Getting there 10 minutes before opening is recommended to beat the crowds and enjoy the views of the rooftop sans photo bombers. 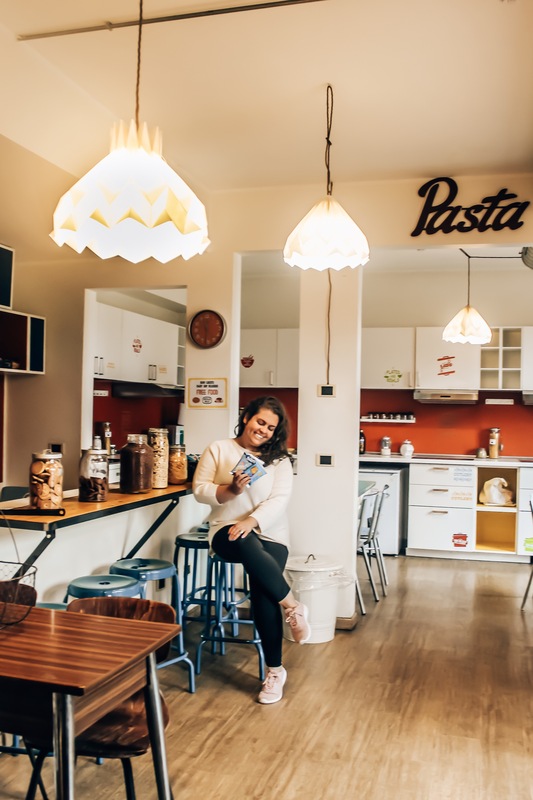 With so many quality dining, accommodation, and sightseeing options, Milan is the perfect spot for an urban Italy adventure. Because it is such a popular spot, booking air travel and reservations for restaurants and hotels/hostels at least three months from the departure date is recommended. For questions or more information regarding this Milan destination guide, email eastcoastcontessa@gmail.com. Well all those food pictures make me hungry. This was such a fun trip. You have such a good overview of what to do and see in Milan.